Have questions about how to take your medications? There are so many variables to taking your medications correctly. This process can be confusing but we are here to help with any questions you may have. 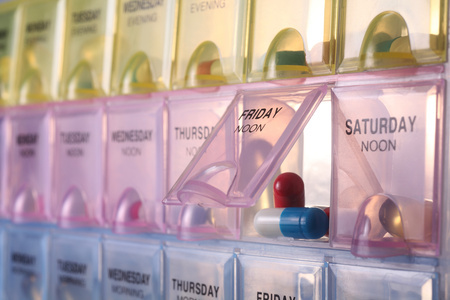 Contact us today about our medication adherence services.